Let's talk sustainability. Sustainable fashion is part of the larger trend of sustainable design where a product is created and produced with consideration for the environmental and social impact it may have throughout its total life span. 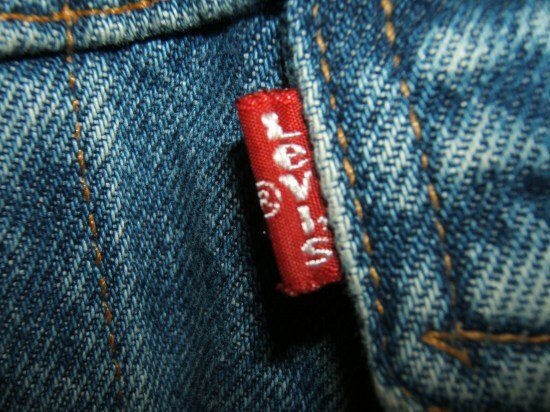 President and CEO of Levi Strauss, Chip Bergh discussed the term and how Levi's is a proponent of the trend at the May 2014 Fortune's Brainstorm Green conference. Although his eco fashion conversation with moderator Andy Serwer was informative, it also raised some eyebrows. During the talk he goes on to say that Levi's jeans should not be washed, but rather spot cleaned to preserve the garment and conserve water/energy. He later proposed freezing the jeans as a method of disinfecting them. The subject has been much debated. But before I could join in on sticking my skinnies in the ice box, I needed to do some research. QUESTION: Can freezing denim really disinfect them as well as washing them? Although there are tons of videos out there that claim that it works, the truth is that freezing does not disinfect them. If you have a fashion conscious, I recommend researching how eco-friendly your clothing is before purchasing and then opting for those that take measures to be sustainable. And if you really wanna get the longest life out of those dark wash jeans, re-dye them! Mix some black and navy dye and follow the instructions to keep your favorite pair looking like new. To read this post in Spanish, click here.